Welcome to the City's centralized location for all permits. 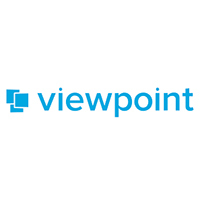 Please note this web page represents the first step of a multi-phased approach to improve the customer experience and to create a more efficient administrative permitting process. Currently, Online Permit Service is available for building, electrical, gas, plumbing and mechanical permits. 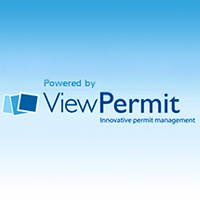 All other permit applications are available as fillable PDF forms. NOTE: The State of Massachusetts is requiring all liquor applications go through the State's system. 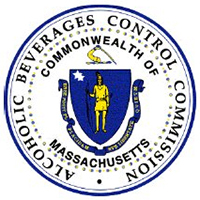 Please visit the State of Massachusetts ABCC Website for fillable applications and information. Please contact the License Commission Office at 508-799-1400 ext. 31437 to obtain additional forms/instructions to file. Online Permit Service is available for select DPW&P Engineering and Water Operations permits. 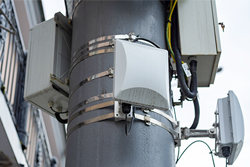 For those seeking to locate wireless facilities within the right of way, please review our "Small Cell" page for complete details and permit application. Have a question? You can Contact Us to help you with the permit process.